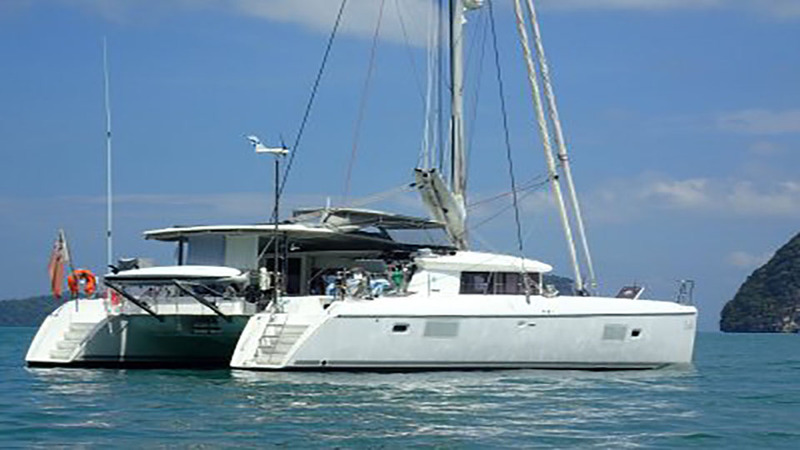 Private Catamaran Hire for large groups. The Lisbon Private Catamaran cruise leaves from Docas de Santo Amaro, this is the closest marina to central Lisbon. This spacious Lisbon catamaran will make you feel like an A list star for the day. Take a private sailing trip along Lisbon coastline. Bring your own food and drinks during the catamaran cruise or purchase the drinks package below. Play your own music and connect to our system via cable to make your Lisbon private catamaran trip an event to remember. 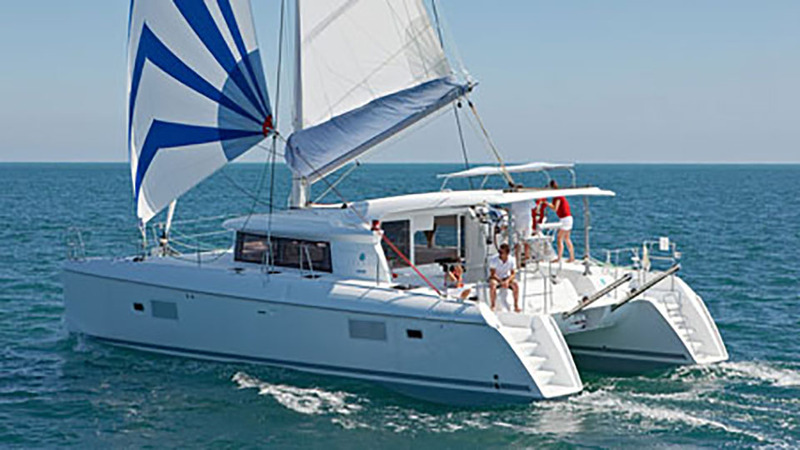 A catamaran cruise is ideal for Birthday Groups, Bachelor and Bachelorette parties and team bonding or business events. We recommend comfortable clothes, sports shoes. For sunset tours we suggest warmer clothes, although most of the nights in Lisbon are relatively warm it can still be a little chilly. Beach wear and towels are recommended for day time tours. Qualified and up-to-date security-, fire prevention and safety equipment meeting international regulations. We reserves the right to cancel the service if any passenger refuses to follow the skippers instructions or in the case of inappropriate behaviour that might put himself or other passengers at risk. We can not be held responsible for the actions of passengers that might result in personal or third party injury on board as a result of inappropriate behaviour and / or disrespect for the skippers instructions. Please arrive 15 minutes prior to the start of the Lisbon Private Catamaran cruise, any lateness cannot be recouped. You can bring your own food or drinks for this trip. Children of all ages are welcome. They are requested to use a life jacket at all times if they are under 5 years old. Enjoy a relaxing 2 hour catamaran sailing trip along the Tagus River taking in the views of Praça do Comércio, 25th April Bridge and the Christ the King Statue. 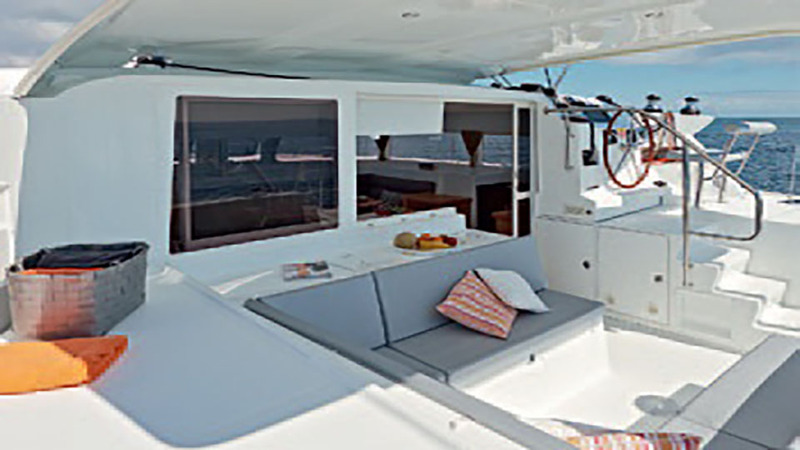 Feel the luxury on board your own luxurious Catamaran. This 4 hour trip will take in the views of 25th April Bridge and the Christ the King Statue sailing towards Oeiras where is it possible to drop anchor and stop for a swim. Fantastic boat ride – very accommodating crew, We had a great time.